View session schedule and details below! Curious which class type is the best fit? Select each class to view details or learn more about our class types HERE. *There are NO CLASSES on Memorial Day Weekend (May 25th-26th)! For this reason, there are only 5 weeks available for WEEKEND classes and 6 weeks available for WEEKDAY classes! 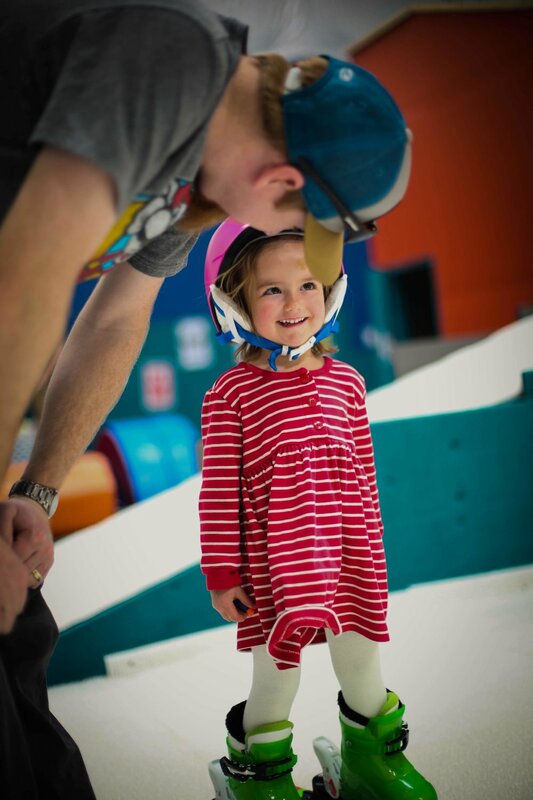 Indoor skiing & snowboarding, along with other fun, games, & activities! Click below for more info & to register! 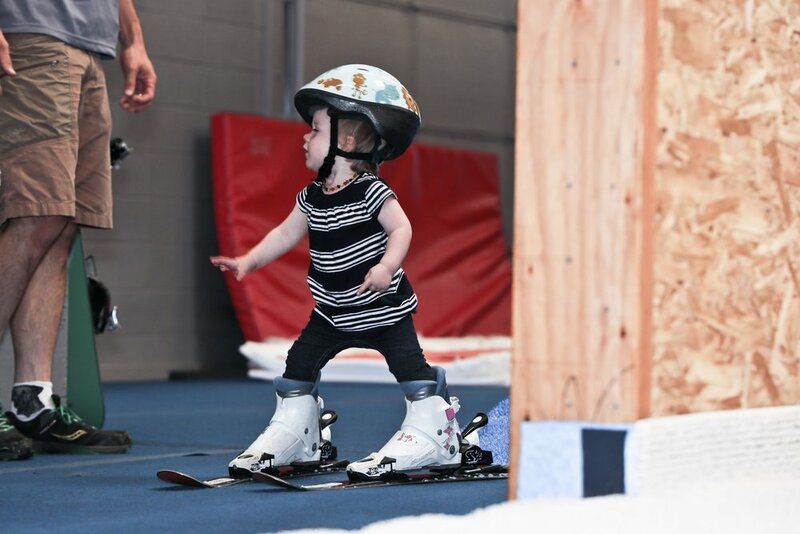 Assisted Open Gyms provide a more structured open gym experience, utilizing our incredible instructors for additional advice and input for both you and your kids! Interested in booking a party? LEARN MORE ABOUT OUR PARTY PACKAGES BY CLICKING BELOW!